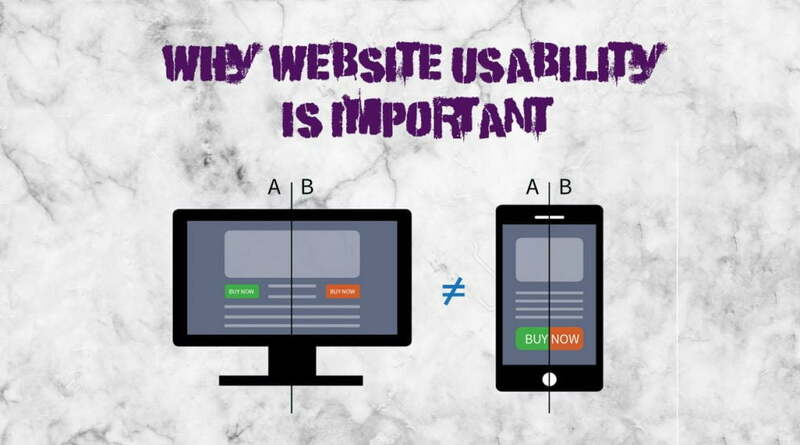 In this day and age, majority of business have a website or online platform, but do you know how website usability affects purchasing decisions? Having a user friendly website can be the difference between a successful and unsuccessful business, especially if you have a business that is has a strong foundation selling on an e-commerce website. If you’re not sure what website usability really means, you’re not alone. Here at The Business Fairy, we meet lots of people who are looking to find out why their websites aren’t working, and website usability can often play a key problem. The easiest way to explain website is basically to get them to ask the question as to how “user friendly” their website is. Does your website lag because of too much content? Do error pages appear when you click on a link? These are more dramatic examples, but website usability also means that you have to look at the more detailed aspects of your website too. Maybe you have never noticed before that your website brings the user around in a loop without getting an answers, or perhaps it’s badly designed in its layout. Ease of use is an issue applied to almost any technology, but it can often be overlooked in terms of businesses websites, which makes sense because not every business is going to have an in-house web-designer! The bottom line comes down to this: you want a website that has a user-friendly design and can be accessible by the people who are using it- this means potential customers. How Does Usability Affect Sales? One big aspect of website usability is responsive design. Responsive design addresses the idea of making websites usable by different devices, by larger display devices such as laptops and smaller display devices such as mobile phones- this is a place where businesses tend to fall down, you may have a website that looks great on your website, but lots of consumers use mobile phones and tablets while browsing now. In 2018, 52% of people were using their mobiles to browse websites, which is a figure that is only set to rise soon. This means that by having a website that may look great on a laptop, but not fully functioning on a mobile device, you are going to be losing out on over half of your potential customers! Many marketers (including us here at Team TBF) concur that a businesses website may very well be the most powerful tool in a marketing kit. Not only is it probably the first place that prospective customers go to learn more about you and your services, but it has a huge impact on their ultimate purchase decision. In fact, only 3% of buyers in a recent survey – from companies of all sizes – said that a businesses website has no influence whatsoever over their purchase decision. This means that 97% of the population are going to go elsewhere if your website isn’t user friendly. The issue of website usability doesn’t just affect those who sell products, but also service providers. The influence of professional services websites on purchasing decisions has increased significantly over the past four years. According to the another survey carried out by marketing experts, 74% of buyers report the service provider’s website has an influence over their ultimate decision to buy services from the provider. An increase of over 23% since 2015. So It’s clear that it’s vital to businesses to ensure that they have a user friendly website. With well-designed websites you have the power to establish that your business is professional and efficient through your writing and design, and arrangement of content. Having a great user friendly website also means that you can promote sales by making it easy and efficient for your customers to buy directly from your website. These are just a few benefits of having a user friendly website for your business. From small details like text layout to broader design issues like responsive design, improving website usability improves the overall impression of your business.. Along with efforts in search engine optimisation and visibility in prominence, website usability plays a key role in boosting sales for your business. The Business Fairy have years of experience in creating bespoke, fine-art levels of web design. We make sure that you are involved in the process, and usability is key to our process when creating websites. 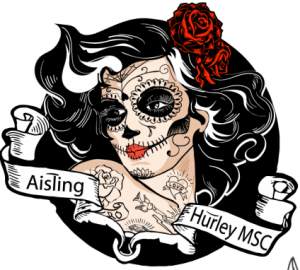 To talk more about website usability, or to find out more about building a new website for your company, contact us at info@thebusinessfairy.ie for more information.